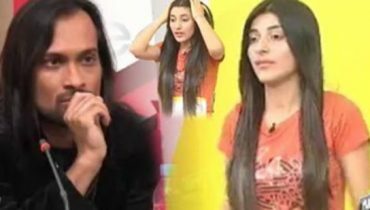 Urwa Hocane Another Tahir Shah In The Music Industry? 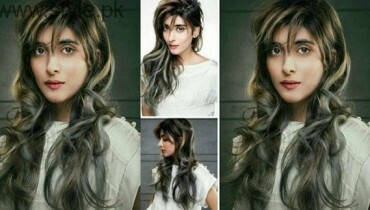 Famous Pakistani television actress Urwa Hocane has just started her music career with song “Aao Lay Kar Chaloun”. 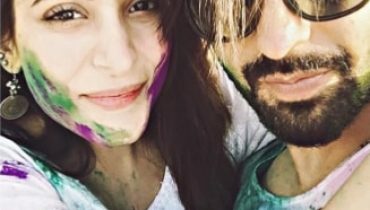 Urwa released her first ever song after getting engaged to famous singer Farhan Saeed. 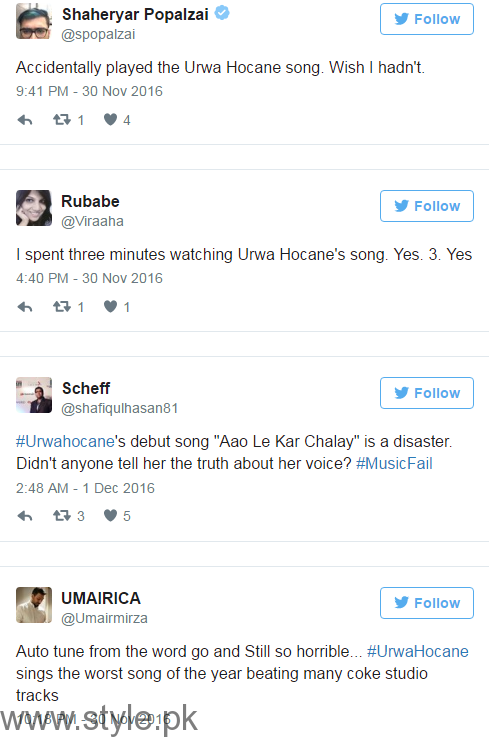 Soon after the release of Urwa’s song, thousands of people posted hilarious posts on it. 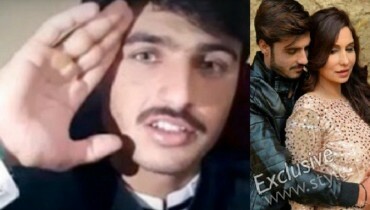 Many listeners have compared her video song to Tahir Shah’s angel, and have called Urwa another Tahir Shah in the music industry. 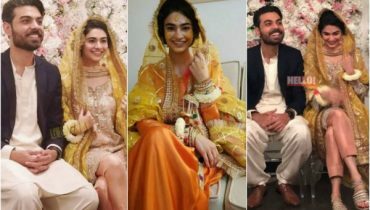 It is to be noted that Urwa also sang Saathiya with Farhan Saeed, but it remained acceptable because of Farhan’s beautiful voice.